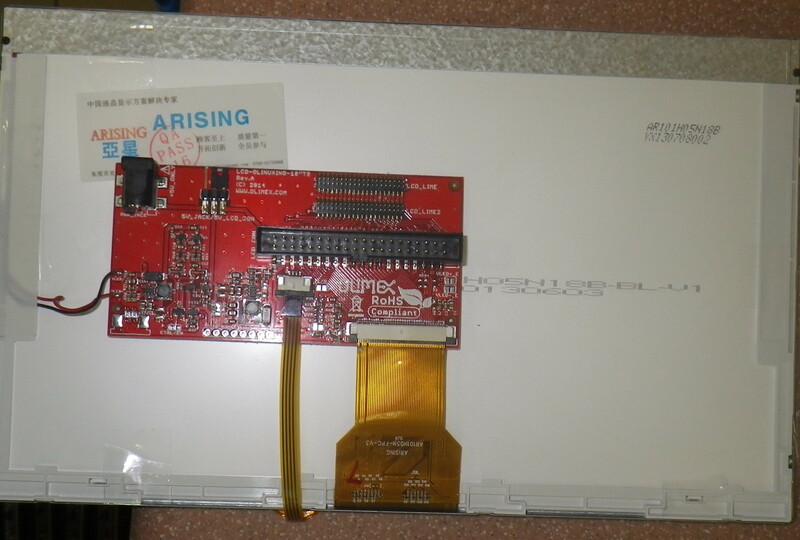 A20-OLinuXino-LIME2 now is assembling on same PCB Revision G as A20-OLinuXino-LIME2-eMMC. Sorry for blogging so late for A20-OLinuXino-LIME2 but last two month every week I had to travel somewhere. This is also the reason for the two last weeks without Weekend Programming Challenge and Friday Free Board Quiz. 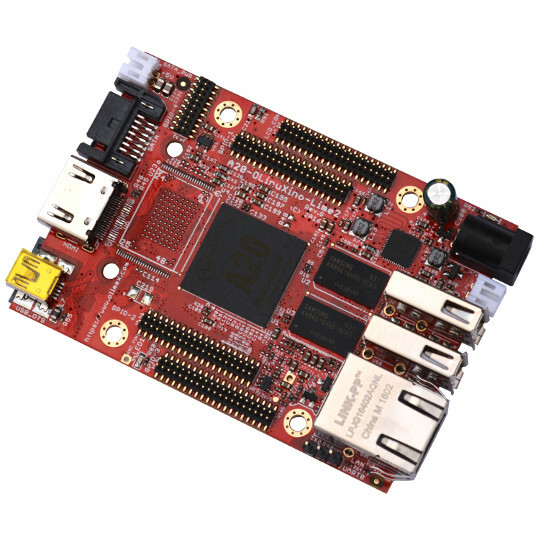 A20-OLinuXino-LIME2 is product of the continual improvement of our OSHW OLinuXino boards based on your feedback, tips and suggestions. 1. Much better routing of DDR3 memory. We increased the number of layers to 8 vs the 6 layers in LIME, we put the DDR3 memory closer to the A20, we layout the tracks shorter, as result now LIME2 runs with DDR3 on 532Mhz on LIME there were problems to run DDR3 at more than 400Mhz. 2. Double the memory, LIME2 now is with 1GB RAM and we expect 8Gbit DDR3 memories to experiment on having LIME2+ with 2GB RAM (shhhhht do not tell anyone and do not ask when it will be available as we also don’t know if these experiments will be successful). 3. Faster Ethernet, now we use A20 GMAC instead of EMAC so LIME2 have Gigabit Ethernet. 4. GPIOs 0.05″ connectors now made right. When we designed LIME we first though to use female connectors instead of male, but when we finished the design we realized that this time we will break the order we made all “mother boards” to have male connectors (to may connect to ribbon cables) and the shields/modules/capes to have female connectors. In the last moment we decided to make LIME with male connectors and we had the dilemma – to go again to re-routing and prototyping or just to assembly the female connectors with male, we wanted to release LIME earlier so we went with the latter without realizing that this way when cable is attached the cable numbering will be mirrored! Once we made this mistake we continued it with A10-OLinuXino-LIME-UEXT as otherwise we couldn’t have functional extension board. Then we had internal discussion if we have to make these GPIOs right, the problem was that there were already many thousands LIMEs sold so what to tell to our customers who already bought LIME and made shields for it? So we left it “as is”. In LIME2 we decided to make it right and LIME2 is with connectors which have no mirror, but this make them incompatible with LIME 😦 What we will do now is to make new version of LIME with correct GPIOs, but we will keep the production of the old LIME too, just have to figure out how to name the new board to not add more confusion to our customers. LIME and LIME2 connectors are with different layouts (mirror). This means you can’t use A10-OLinuXino-LIME-UEXT on A20-OLinuXino-LIME2. 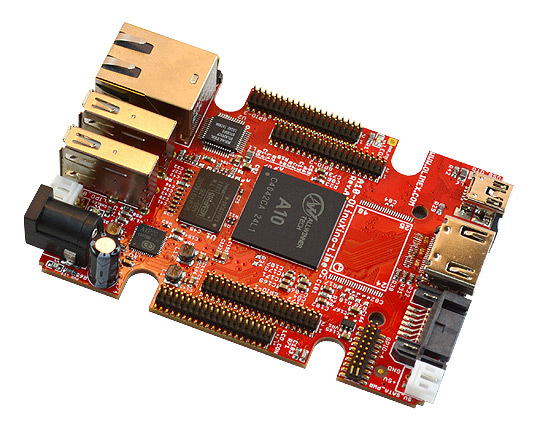 We have A20-OLinuXino-LIME2-UEXT which is in production and will be ready around 10th of November in Stock. as you can see you can connect directly now any of our boards including LIME and LIME2 without need to go through adapter board. I’m sorry for all these confusions but we decided to make thing right and move forward than to keep the GPIO error forever (Arduino for this reason keeps the shield connectors off 0.1″ step, they made initial mistake but decided to not correct it). Now we will have the inconvenience to keep LIME (mirrored GPIOs), LIME2 (correct GPIOs) and NEW-LIME(correct GPIOs) but this is our mistake and we want to fix it. EDIT: Something important! Debian and Android images for LIME and LIME2 are different because of the memory and Gigabit ethernet, so if you have LIME download the images for LIME if you have LIME2 download the images for LIME2!! !